Action! Adventure! Alliteration! 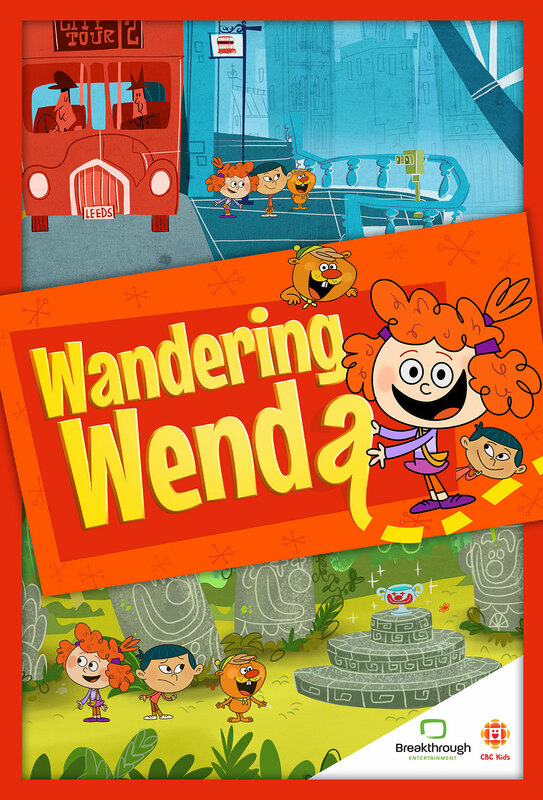 It’s all waiting for you to explore, so pack your bags and wander with Wenda, Wes and Wu as they take you on wild, weird and wonderfully exciting adventures! Together, the three friends share in the daring exploits of each new travel destination and with a little teamwork (and by playing with words, sounds and letters), there’s nothing they can’t overcome!